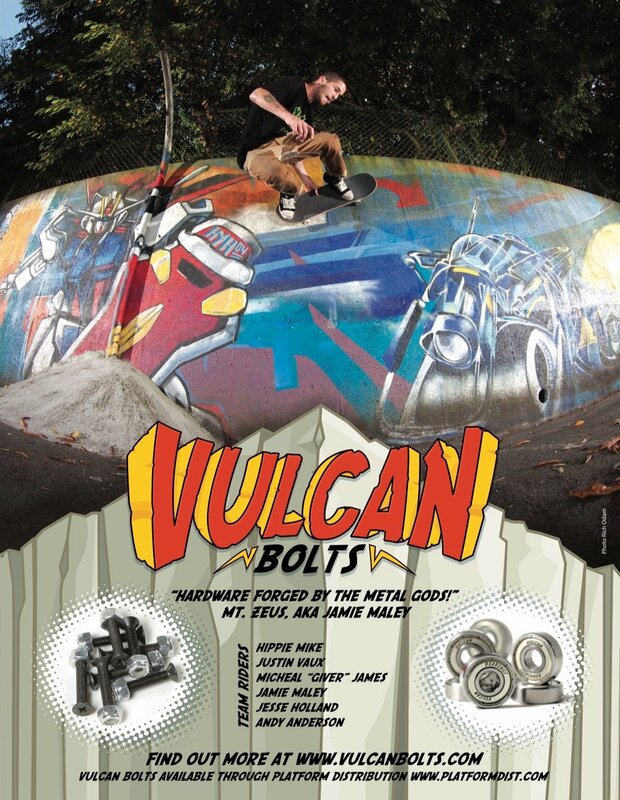 The Portland Wheel Company team rider James Martin has a new part in Bum Respect 2. This video is as raw as it gets. Plenty of hijinx, bums, slams, and tricks. Check out the latest form James Martin in the video below.